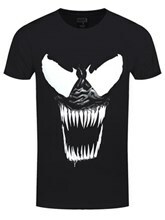 Prepare for a Marvel adventure like never before as the deranged anti-hero hits the big screen. 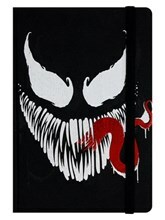 The symbiotic super hero must first battle with himself before taking on the villains. 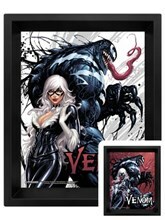 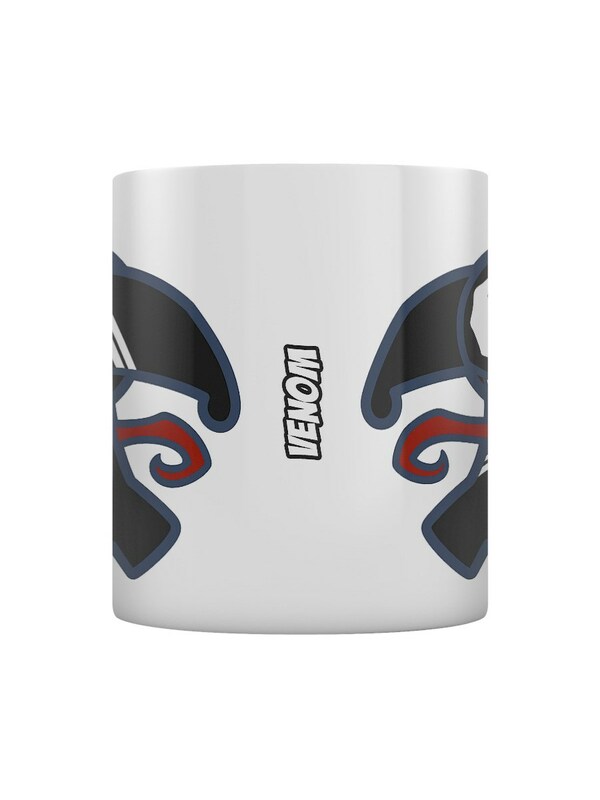 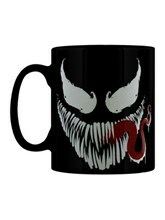 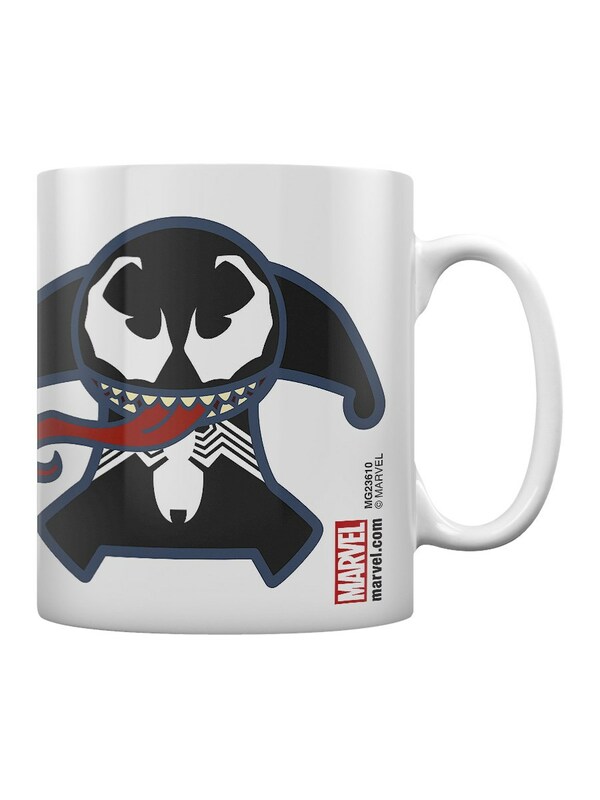 This Kawaii mug is the perfect gift for any super fan of the controversial comic book character Venom. 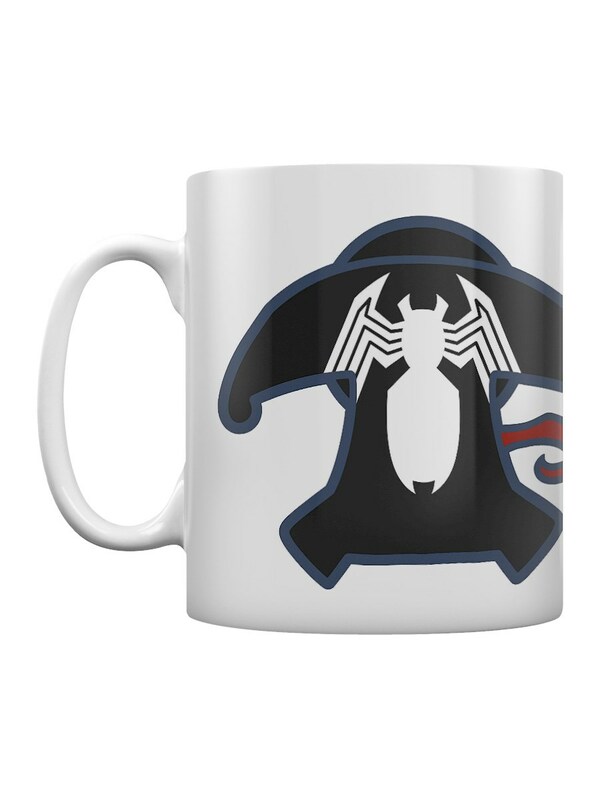 Official merch.